Based on Trip Advisor, Indonesia is one of the 25 top destinations in the world. 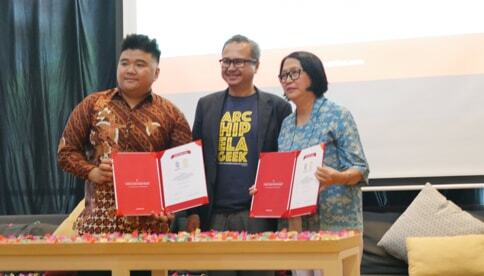 Cakap as the pioneer of online language learning platform in Indonesia, proudly announces the collaboration with University of Indonesia in providing high quality and credible online Indonesian language program. 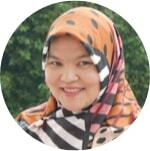 Learn the Indonesian online is one of the most important things for expatriates who are living in Indonesia. 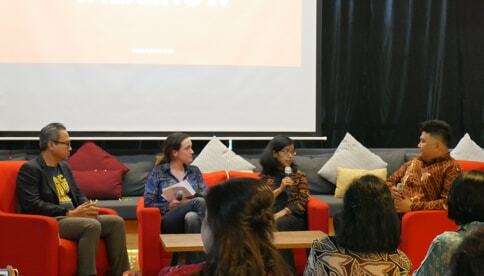 Not only that, given a large number of speakers and rapid economic development, the Indonesian language is one of the languages that need to be mastered by the people who want to elevate their careers and business. Not only for business but learning the Indonesian language online is also needed for those who like to travel, to see the natural beauty of Indonesia. 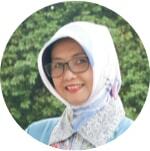 The need to interact with local residents is the main motivation for learning the Indonesian language online. 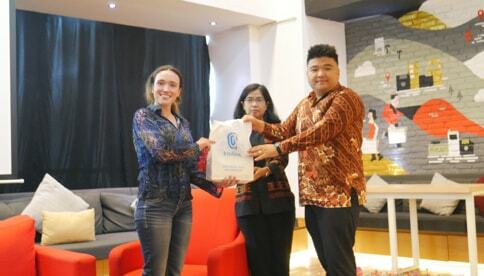 There are may not many institutions that are willing to open the Indonesian language classes for foreigners. 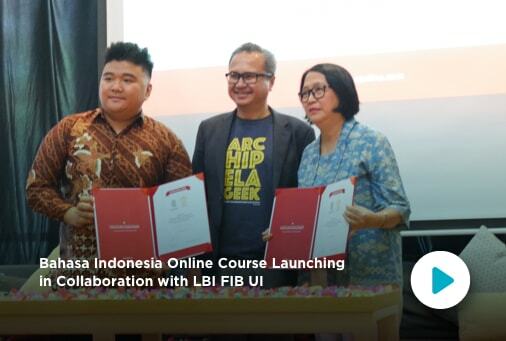 Cakap as the pioneer of the online foreign language learning platform in Indonesia, collaborating with the International Language Institute of the Faculty of Cultural Sciences, University of Indonesia (LBI FIB UI) to provide the Indonesian language class program online. 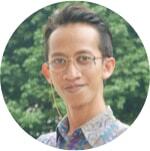 Cakap also provides specially designed study materials and teaching teams from LBI FIB UI. 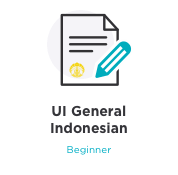 You don’t need to worry about the traffic jam and bad weather because it’s time for you to learn the Indonesian language without being obstacles by the distance and time. 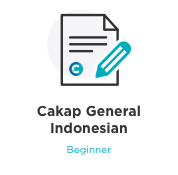 Learning the Indonesian language online at Cakap can be done anytime and anywhere because Cakap offers the convenience of learning the Indonesian language from your laptop, tablet or smartphone. Cakap, learn Indonesian, without boundaries.